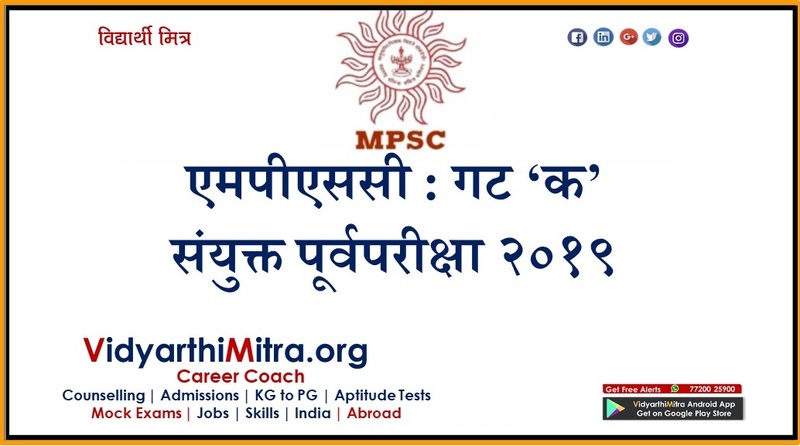 UPSC has released the examination schedule for the year 2019. 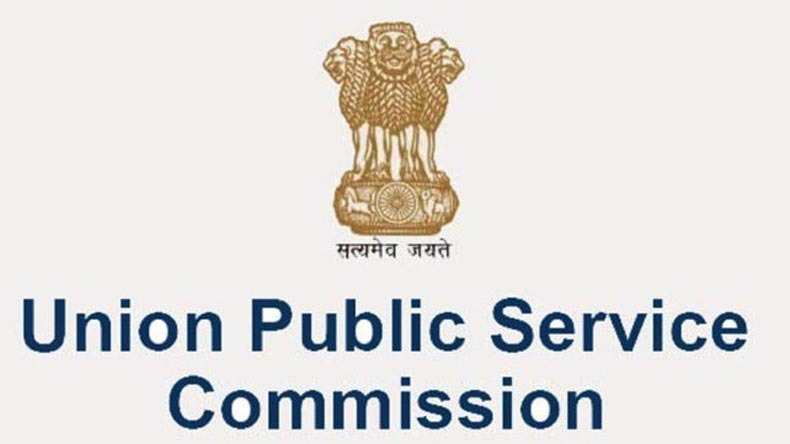 Civil Services Prelims Exam 2019 online applications will be available from 19th February 2018 and examination will be conducted on 2nd June 2019. Mains exam will be conducted on 20th October 2019. 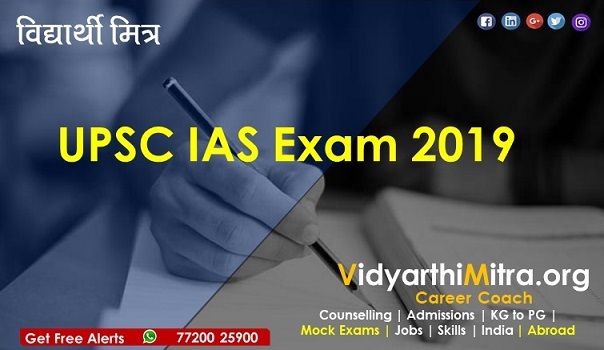 Aspirants wanted to apply for Civil Services 2019 exam should possess a graduation degree in any stream from any University Grants Commission (UGC) affiliated university. Aspirant who are appearing for the preliminary examination this year can download their admit cards from UPSC's Official Website i.e. 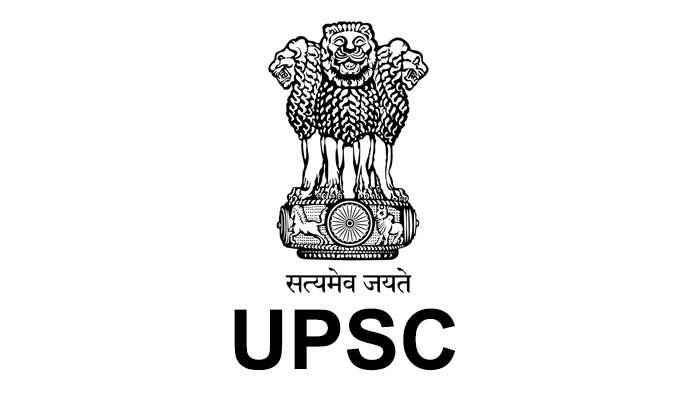 www.upsc.gov.in. Polity is an important topic for all 3 stages of civil services exam. In fact, the importance of the subject increases when one gets into the service. Polity should be covered with a blend of current affairs. Simply put, topics like new schemes initiated by the government, recent changes or developments in constitution, amendments and bills are important for polity which can be covered from current affairs sources. Economic is one of the most dynamic parts of UPSC syllabus and should be covered from the sources of current affairs. The facts and figures change almost every day. First of all, the basic concepts need to be cleared; aspirants must have conceptual clarity as to what matters the most in economics. If we pick up the analysis of past 1 year, lots of economic changes occurred in this past 1 year; so having the knowledge of current affairs is very important to prepare economics part. Looking at the trend of past few years, the ratio of questions from history portion is sloping downward. But this doesn’t mean that history is an unimportant subject, as UPSC wants candidates to have decent knowledge on the subject. Modern Indian history, culture and medieval periods are important to study. — Important dynasties in medieval India. For the coverage of geography portion, candidates must have a basic clarity about the universe, earth, phenomena, etc. UPSC syllabus covers both Indian and world geography. Along with basic conceptual clarity, candidates also need to stay updated with recent updates; therefore current affairs knowledge again is of utmost importance. Significant number of questions are asked from environment and agriculture in UPSC preliminary exam. Fundamentals concepts of the subject must be cleared in aspirants’ mind. Aspirants must have a fair knowledge about what all initiatives are being taken up globally for the protection, conservation and preservation of the environment; and for this having current affairs knowledge is also requisite. 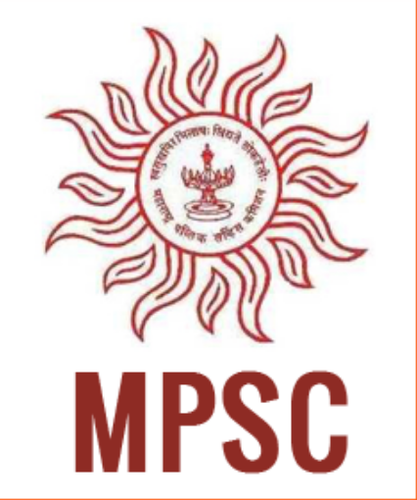 For the coverage of science syllabus, students are not required to get very deep knowledge about the subject, as UPSC only checks the knowledge of candidates on current happenings in the science world. The Hindu and Indian express and some other source of current affairs would suffice the purpose.